"Through virtual disaster deployments and in person preparedness workshops, Marlita has supported facilitation at the Field Innovation Team from Alberta, Canada to San Francisco, California to Midway, Utah. We have had the pleasure of working with Mar and we intend to continue bringing her aboard to help us educate emergency management in communities across the globe." "Marlita is an expert as a Virtual Operations Support Team leader. Her generosity in sharing her time and experience has been a real asset to our team. Not only did she provide virtual and social media support during the Table Mountain Fire in Washington State, but she extended her expertise in a training provided to the Washington State Department of Natural Resources." "Marlita is a streak of energy with a bucket-load of smem / vost experience. A powerful mix. 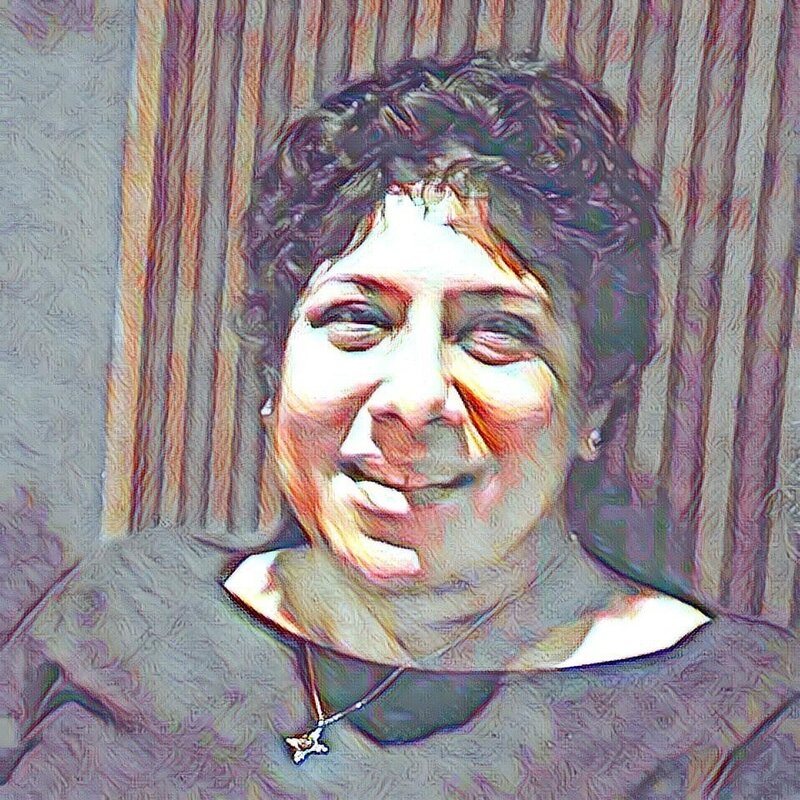 I can highly recommend Marlita for her leadership, digital acumen, and mentoring qualities." "Marlita is and has been a strong team player. She has outstanding analysis skills and is able to figure out complex problems and develop strategies and solutions addressing them. She is very detailed oriented and makes sure she does what is needed to complete the job. I would take her back on my team any day!" I specialize in helping people get a foothold in our rapidly changing world, whether it's finding tools to make them more productive or simply helping them learn to cope under a barrage of information. I also support emergency officials in their social media efforts.